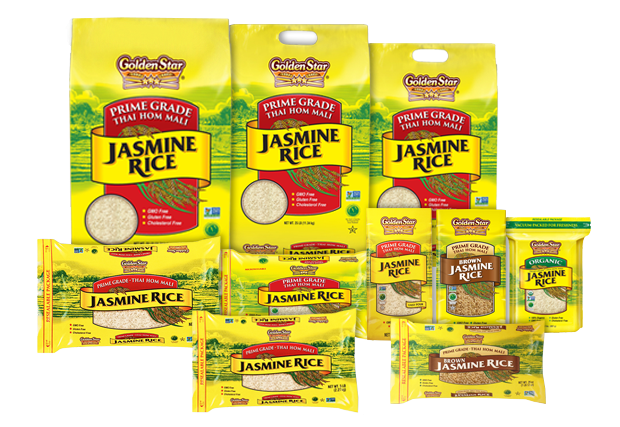 Grown in Thailand, Golden Star’s Jasmine Rice is a naturally fragrant, long grain rice that is known for its slightly sweet taste and soft texture. 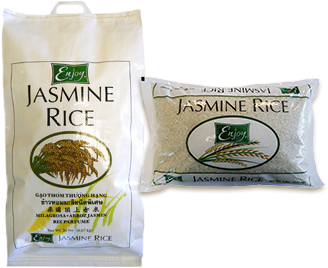 Packed fresh at harvest season every year, our Jasmine Rice is great with any meal! 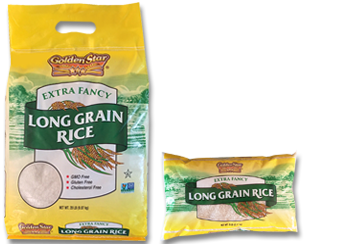 Coming in 6 varieties: Organic White, Organic Brown, Organic Red and White, Multigrain Rice Medley with Garlic Flavor, Hot and Spicy, and Veggie Rice with Chicken Flavor, Golden Star’s Microwaveable Rice Bowls are tasty, convenient and ready to eat in less than 80 seconds! 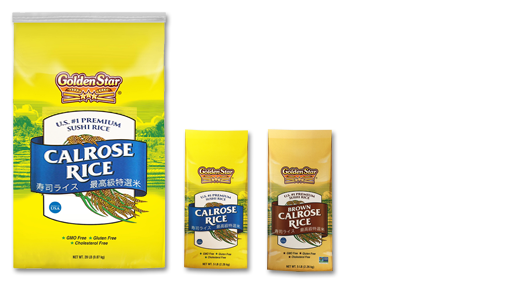 Grown in the USA, Golden Star Calrose Rice is a medium grain rice that is slightly sticky – perfect in sushi! 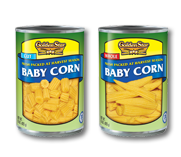 is long and slender in size, separates well and fluffy in texture, great for making risotto and paella. 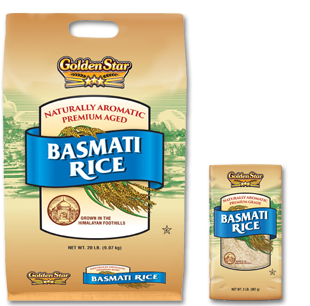 Originating from India, Golden Star Basmati Rice is an extra long grain rice aged for over 18 months to produce a beautiful, fragrant rice perfect for eating with curries or on its own. 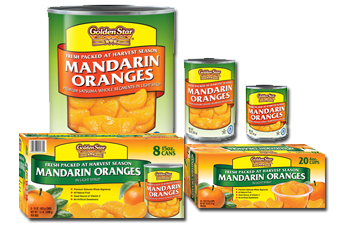 Packed fresh at harvest season and in easy open cans or easy peel cups, our Golden Star Mandarin Oranges are all natural, delicious and nutritious! It is a perfect addition to your yogurt, desserts, salad or on its own. 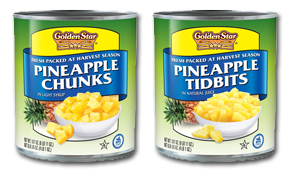 Grown in Thailand, our Golden Star Pineapple are packed fresh at harvest season and are a tasty addition to your meal! With a delicious mix of pineapple, yellow papaya and red papaya, Golden Star Tropical Mixed Fruit is delicious and nutritious! Golden Star Sliced Peaches are packed fresh at harvest season and are great in salads, pies or right out of the can! are 100% natural! These thin rice noodles are great mixed with your favorite meats, vegetables, and sauces. are 100% natural! These transparent noodles are great in soups, stir fried dishes, or spring rolls. are 100% natural! These noodles are great in soups, Thai noodle dishes, or spring rolls. is 100% natural with just 2 ingredients – coconut milk and water! 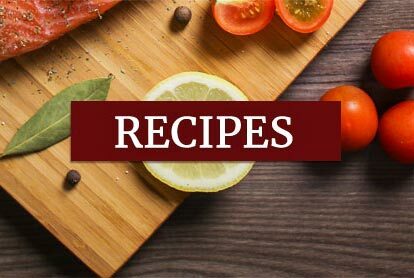 It is delicious in smoothies, desserts, soups and so much more! are 100% natural! 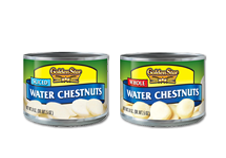 Enjoy in salads, stir-fries, dipping sauces, or soups. 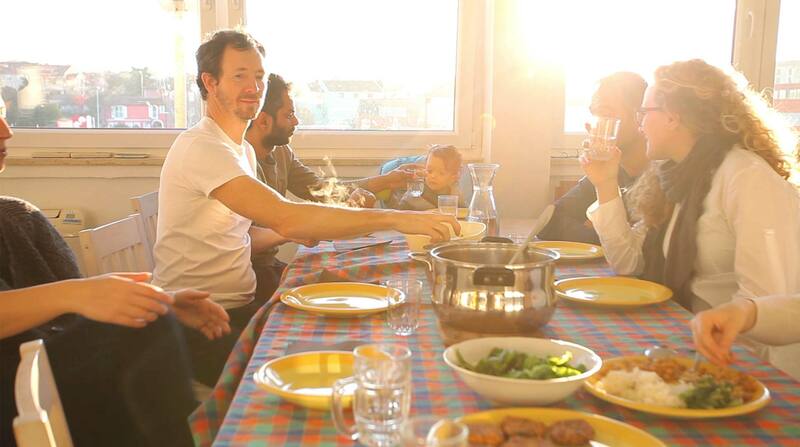 Enjoy Rice is an alternative long grain, fragrant rice.